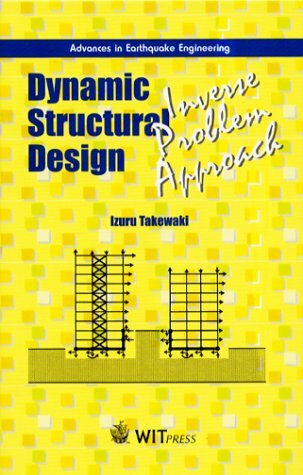 This is an excellent introduction to modern seismic measurement systems. Basically all what you need to know is covered here. Starting from functioning of seismometer, analog-to-digital techniques and digital filtering. 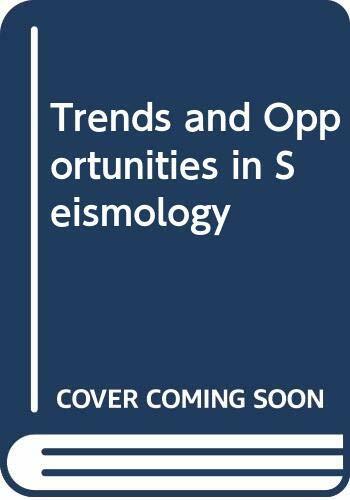 All from the point of view of seismological interests, i.e. 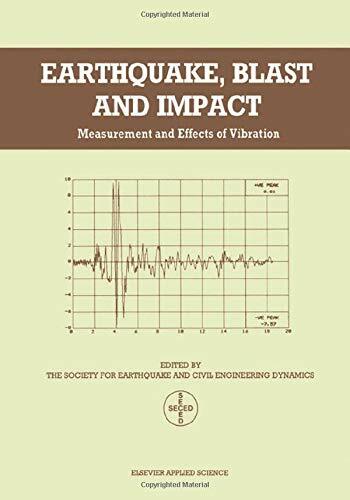 everything is all the time nicely linked with seismological practices which other "signal and systems" books obviously lack. Also the CD included is very educative when learning what poles and zeros actually mean. Pictures could be a bit better from time to time. It seems that straight window-captures have been used when some further image processing would have been required. Hardbound. 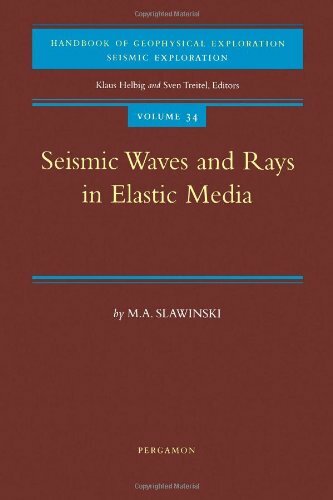 This book seeks to explore seismic phenomena in elastic media and emphasizes the interdependence of mathematical formulation and physical meaning. 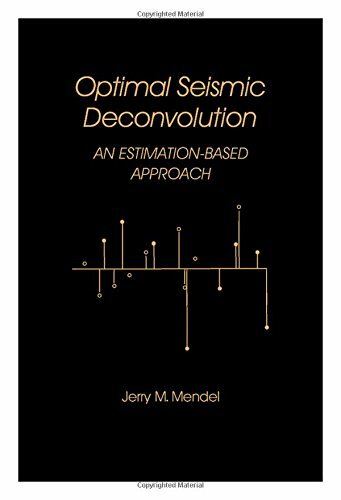 The purpose of this title - which is intended for senior undergraduate and graduate students as well as scientists interested in quantitative seismology - is to use aspects of continuum mechanics, wave theory and ray theory to describe phenomena resulting from the propagation of waves. 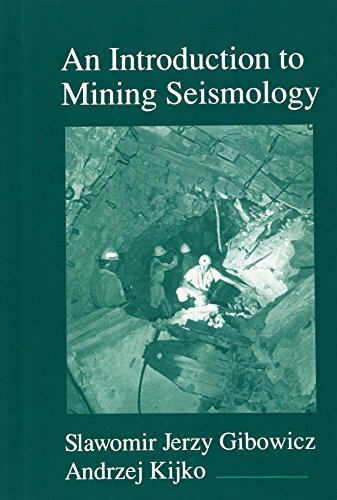 An Introduction to Mining Seismology describes comprehensively the modern methods and techniques used to monitor and study seismicity and rockbursts in mines. 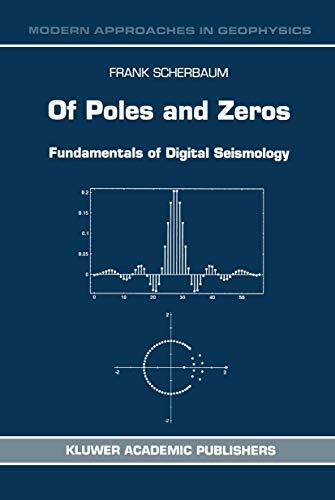 Key case histories from various worldwide mining districts clearly illustrate and skillfully emphasize the practical aspects of mining seismology. 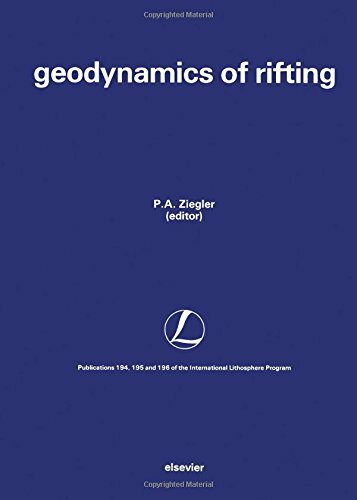 This text is intended as a handbook for geophysicists and mining and rock mechanics engineers working at mines. 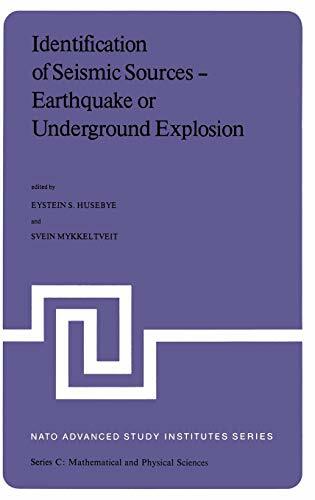 It will alsoserve as an essential reference tool for seismologists working at research institutions on local seismicity not necessarily induced by mining. 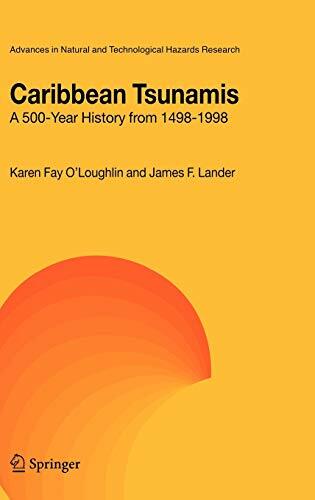 In the past 500 years, the Caribbean region has had devastating tsunamis causing incalculable damage. 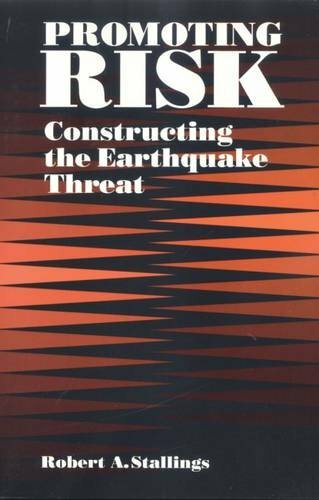 It is an area of relatively high seismicity, and although tsunamis are not the chief natural hazard, they have the potential to produce catastrophic regional disasters. Hardbound. 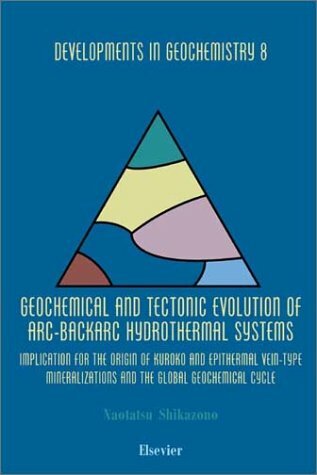 Many Neogene hydrothermal ore deposits have been formed on and near the Japanese islands from the middle Miocene to the present day and today many subaerial and submarine active geothermal systems are active.